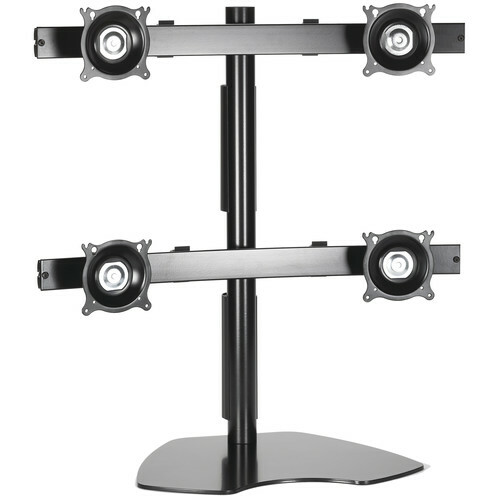 If you work with multiple small flat panels displays, the KTP440S Triple Horizntal Monitor Table Stand (Silver) from Chief is ideal for you. 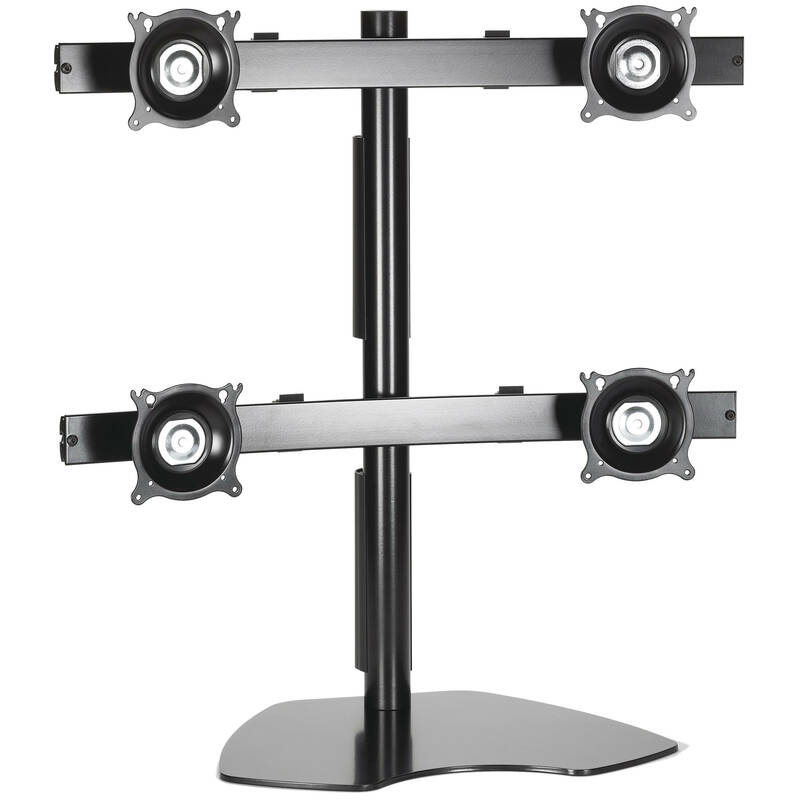 Tilt or rotate each display independently with Chief's patented Centris technology. The KTP440S also features integrated cable management for a clean installation. Box Dimensions (LxWxH) 45.25 x 15.5 x 10.0"